The Sahara house is a modern twist on the vintage bungalow of Twentynine Palms. The home is tastefully furnished and a great solution for Vacation Rental while visiting Joshua Tree National Park or when stations at the Combat Center. Two bedrooms, one bath, bonus game room, fenced yard are only a few of the things that make this rental home great for the family. Rent includes utilities, cable TV and WiFi Internet. Extended stays welcome. The Sahara house is a charming two bedroom, one bath fully furnished home with bonus area perfect for home office, game or craft room. It's bungalow style construction provides a porch overlooking a cactus garden and the perfect mix of modern improvements with vintage touches inside. The large yard is fully fenced for your children, pooch or privacy. 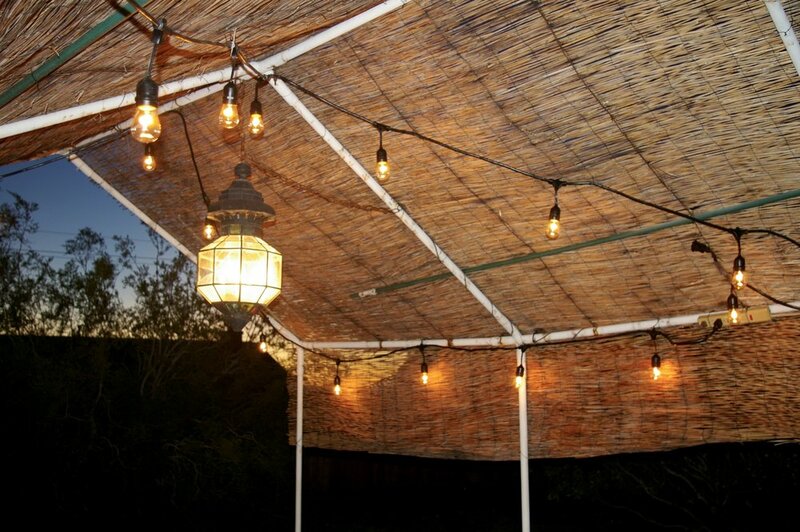 Located on a quiet street near Joshua Tree National Park makes this the perfect spot to relax and call home. Great location providing easy access to Hwy 62 and downtown Twentynine Palms. The Sahara House is a short drive to downtown 29 Palms and MCAGCC main gate is less than 7 miles away. 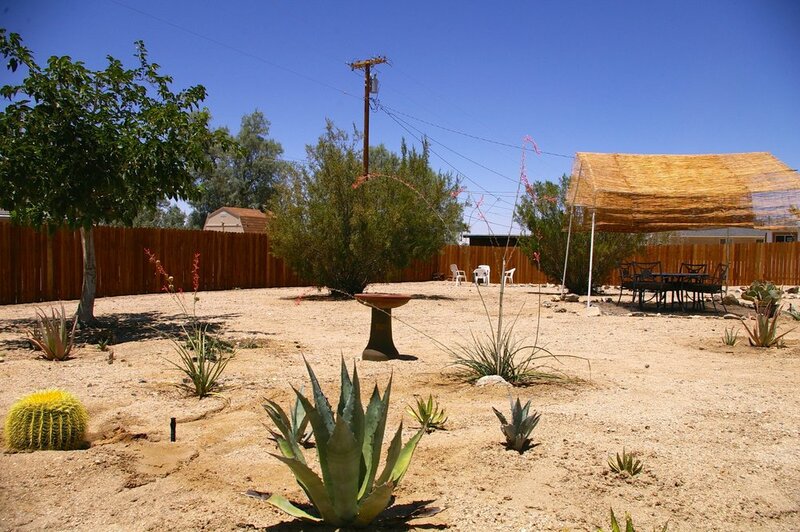 When looking to rent in 29 Palms, the Sahara house provides a peaceful setting.